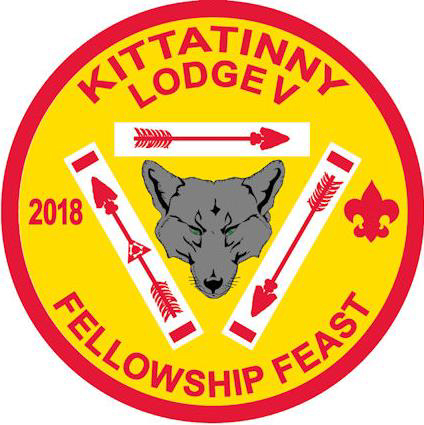 Home › Awards and Recognition › The Lodge Fellowship Feast is Near! Register now for your lodge’s Fellowship Feast. We’ve all been looking forward to a night of dining, awards, brotherhood, friendship and family. Please invite your troop Arrowmen and bring your family for a wonderful night out. The feast will begin at 5:00 PM. The cost is $25.00 per person. Hurry, you must be registered by November 16th! For further information, download the Fellowship Feast flyer here. ‹ Lodge Leadership Development (LLD) This Weekend!